I bought a Chinese K40-style laser cutter about three weeks ago and I’ve been spending quite a bit of time playing with it learning how best to use it. 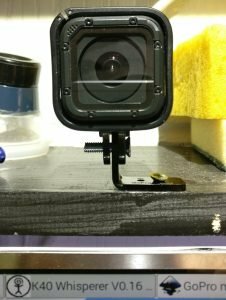 It’s an eminently hackable design, and while mine could cut 3mm acrylic OK ‘straight out of the box’, there are many things that can be done to make it better, easier to use and more user-friendly. I’ve had great fun doing a whole host of upgrades and improvements to it, but that’s not what I’m focusing on today. Last week, Les Pounder published a blog article here where he showed the setup they use at the Blackpool MakerSpace. He described the use of K40 Whisperer by @scorchworks and from the screenshots I could tell he was using it in Linux. …and the old XP laptop running it takes up a lot of the remaining available space. So being able to run it on a Pi and SFTP job files to it instead of using a USB stick would be very useful. Let’s Backtrack – What’s Wrong with the Supplied Software? Why would you need alternative software to drive your laser cutter? Good question. And in reality, I don’t NEED it, but maybe it’s easier to use? I spent the first week learning how best to use the included Corel Laser software (complete with USB security dongle) and managed to create a workflow that let me do what I wanted to do. However, I spent a lot of time ‘piddling about’ before I realised my software was set on the wrong control board. Once I’d got that fixed it was a bit easier. But the workflow using the Corel Laser package (based on a, frankly, suspicious copy of Corel Draw with a dongle-protected laser engraving and cutting plugin) is rather lengthy and complex – and it only works on Windows. The software is a bit fussy. There are lots of settings to get wrong and, initially I wrote myself a 3 page procedure so I wouldn’t forget how to do it. It’s fairly involved. Oh – and did I mention, even when you have the “cut inside first” box ticked, sometimes it will cut the perimeter first and ruin your job for you (at no extra charge)? The way round this issue is to set up the final perimeter cut in a separate layer which gets done last. But it’s an additional faff I can do without. Enough ranting about Corel Laser! 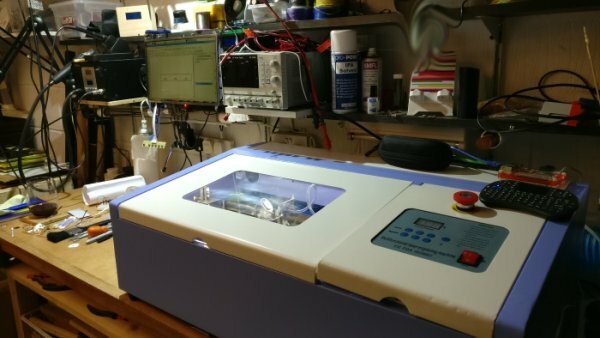 So when someone waves an ‘open source laser cutter control package that might work on a Pi‘ under my nose, I owe it to myself to at least take a look at it. So I did. I read the Linux installation instructions and it really didn’t look too scary. I was also delighted to see that K40 Whisperer is written in Python. This means that if I ever want to change anything, there’s a fighting chance I might be able to. YAY! The most complex thing in the Linux installation instructions is adding a udev entry to help with USB permissions, so it’s really no big deal. I went through the procedures in the instructions and amended them slightly because I got some error messages. There were a couple of ‘assumed’ packages missing. So here is my amended version of the installation instructions (which I will be sharing with @scorchworks in case he wants to include/amend the instructions for use on Pi). “QinHeng Electronics CH341 in EPP/MEM/I2C mode, EPP/I2C adapter” is your laser cutter in this case. 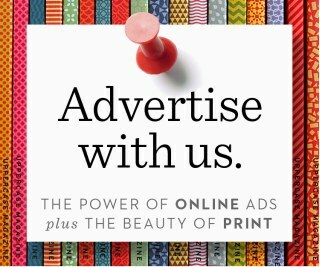 In this example “1a86” is the VENDOR ID and “5512” the PRODUCT ID. …and that worked perfectly. I know many people frown on running things with sudo. But I don’t care as long as I can make the machine do what I want it to. I’m sure there’s a way to sort out the udev/sudo thing, but I was after a quick result so I haven’t pursued that yet. I got this software up and running and was cutting Perspex within an hour. That’s the kind of result I like. What is the Workflow? How Well Does it Work? Your optimum power and speed settings will not be the same as mine. They will depend on quality, age and condition of laser, lens, mirrors, setup and alignment of everything. So there is some experimentation required. It’s good to have some scrap material handy for such experimentation and tweaking. In general I find it has improved my workflow considerably. There is a lot less piddling about needed to get an engrave and a cut both done on the same workpiece. I love the fact that I can send job files to the cutter by SFTP. This saves time as well. The adjustable ‘jog-step’ feature is excellent for helping to get your laser positioned quickly. I’m using a Pi 3B. Sometimes it can take a minute or so to generate the raster lines for a complex or large engraving, or to import and process a large cut file, but it’s perfectly usable. A Pi Zero would work too if you were patient enough (I’m not). 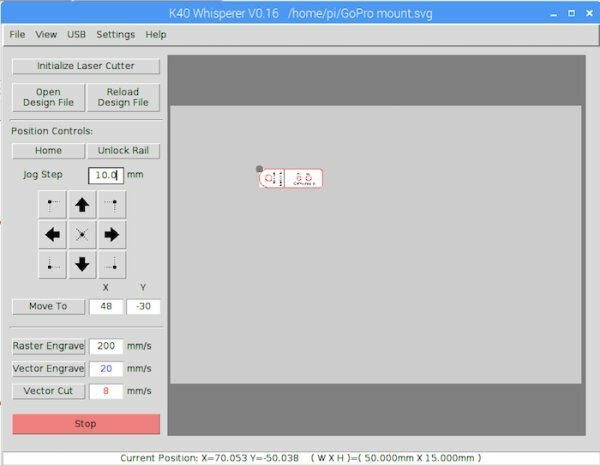 I’m using K40 Whisperer routinely now instead of the supplied software. It meets my needs better and saves me time. WIN! You can also use inkscape or even (Illustrator – EUW!) to create your designs, but I prefer a CAD package because I’ve already learnt how to use it. The point is, you have choices. If you need to tweak anything in the .svg files you can also use inkscape locally on the Pi. It works at a perfectly usable speed. Sometimes you get USB timeout errors, but I haven’t had one spoil a cut yet. I have to run it as sudo for the moment, but I expect that’s relatively easily fixed by someone who knows about all things USB and permissions. 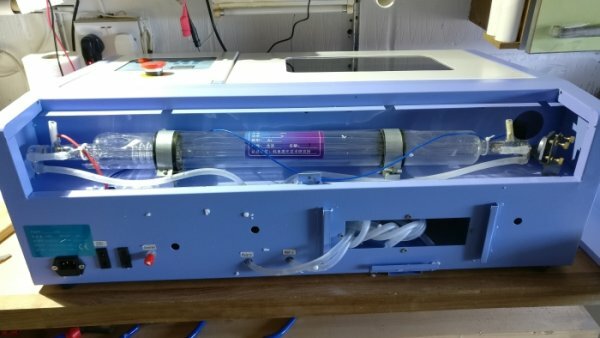 If you have a K40 laser cutter (and they’re becoming ever more popular) then you should seriously consider ditching the supplied software and running it with K40 Whisperer on a Pi.